In their bid to improve upon being named the best airport in the world, Singapore’s Changi Airport is using technology to get even better. From robot chefs to smart wheelchairs, travelers are well taken care of. I find it more interesting how much of Changi’s innovation is behind the scenes. 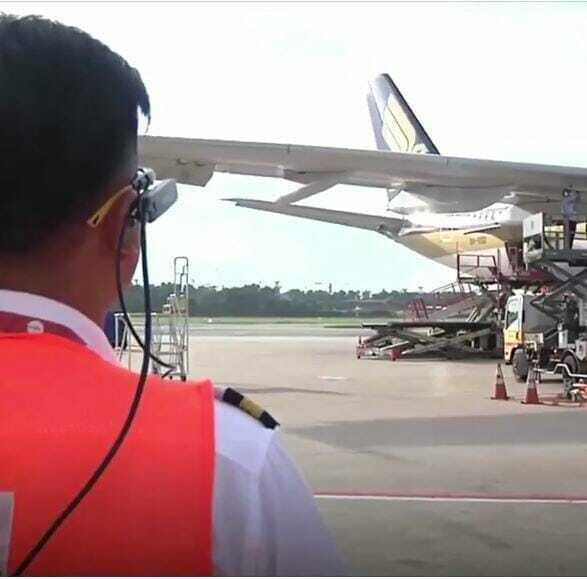 For example, giving their 600 baggage handlers augmented reality glasses to cut loading time by 25% or using a smart watch to help ground staff ensure timely take-offs. It is a reminder that being the best isn’t just about improving what people will notice. It’s also about focusing on the details they don’t.